We rely heavily on our doctors for their knowledge, expertise, and experience in diagnosing and treating patients who suffer from illnesses and diseases or are simply looking to maintain their overall health. Most of us listen to our doctors, take in their recommendations, and follow through with the treatments they suggest we undergo in hopes that we will remain healthy and/or recover from one or more medical conditions we are suffering from. While most physicians provide us with accurate information, there are times when doctors make mistakes. Some of these mistakes occur due to a lack of knowledge while others can be attributed to a physician’s lack of attention and focus. The difference between the two is that while a patient may not able to hold a doctor accountable for the mistakes they make when there just isn’t enough information to form a diagnosis, they can be when they are negligent and fail to provide the patient with the standard level of care they are required to render. Here’s an example of a patient who was not only misdiagnosed but who also underwent a procedure he didn’t need to have done. In this case, the patient filed a wrongful death lawsuit as the physician allegedly made a mistake. Given the error that was made, Huitt underwent a surgical procedure which may have been debilitating depending on the expected recovery time, and one that he didn’t actually need. As a result of the medical mistake, Huitt decided to hire an attorney and filed a medical malpractice lawsuit against the clinic. In the lawsuit, it states that Huitt “suffered incontinence and other serious side effects of unnecessary prostate cancer surgery.” The news outlet highlighted that physicians who own the Iowa Clinic, which is estimated to be about 140 doctors, hope that the lawsuit will settle in mediation. Did an Iowa physician misdiagnose you resulting in you suffering from one or more medical conditions? Did your illness worsen as a result of the misdiagnosis? 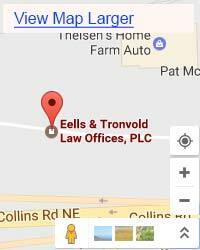 If you answered yes, then you are encouraged to contact the Iowa personal injury attorneys at Eells & Tronvold Law Offices, P.L.C. today. Holding a physician accountable for a medical mistake isn’t always easy to accomplish as doctors are protected by various laws and have lawyers of their own backing them up. 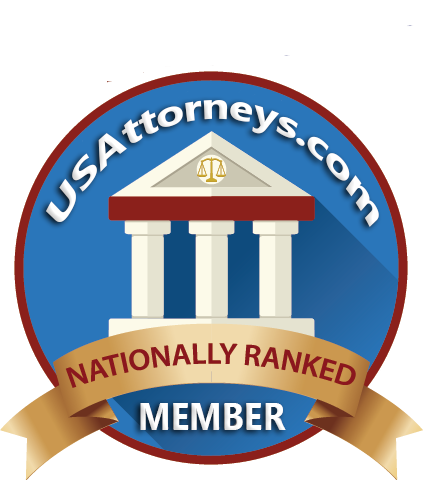 Therefore, in order to obtain justice for the error that was made and the suffering you have had to endure, you will need a qualified and experienced personal injury lawyer helping you through each stage of the lawsuit process. 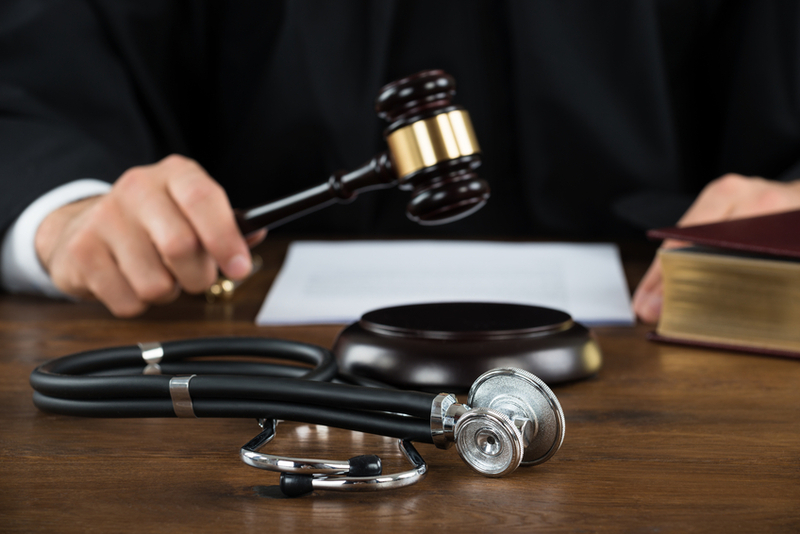 To find out more information regarding filing a medical malpractice lawsuit in the state of Iowa and why our firm is the most qualified to take on your case, contact us today at 319-393-1020 to schedule an initial consultation.